Because this one's a scorcher. On a hot summer day, the last thing you want to do is wait by a burning stove as your grilled cheese sizzles. Especially for someone like me who doesn’t have air conditioning, it is vital to have a no-bake recipe or two on hand that require little preparation and no need to even turn on the oven. Here are a few great meals and snacks you can make so that you can sweat by the pool instead of in the kitchen. Holy yum! This no-bake recipe is a delicious twist on a classic salad. The cool ingredients and rich flavors will keep you refreshed all summer long! 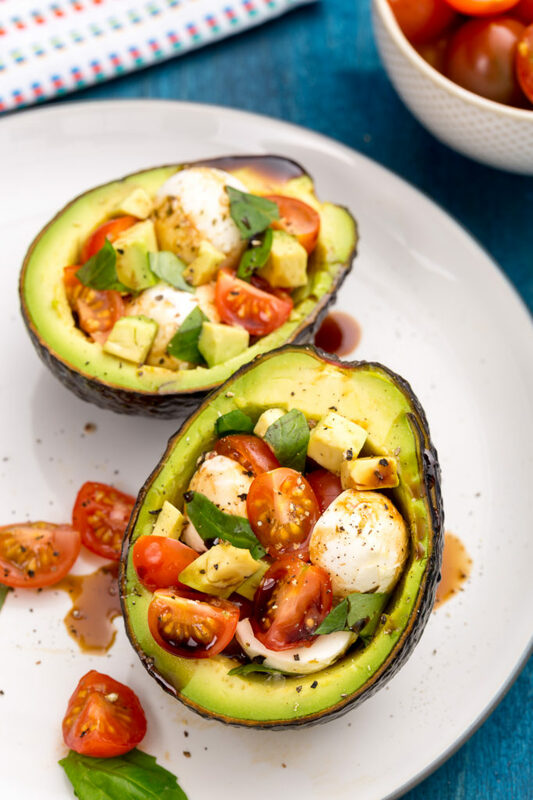 Fair warning: this will make you hop on the avocado bandwagon if you’re not already. Have some leftover chicken laying around? Put it to good use in these mouth-watering wraps. 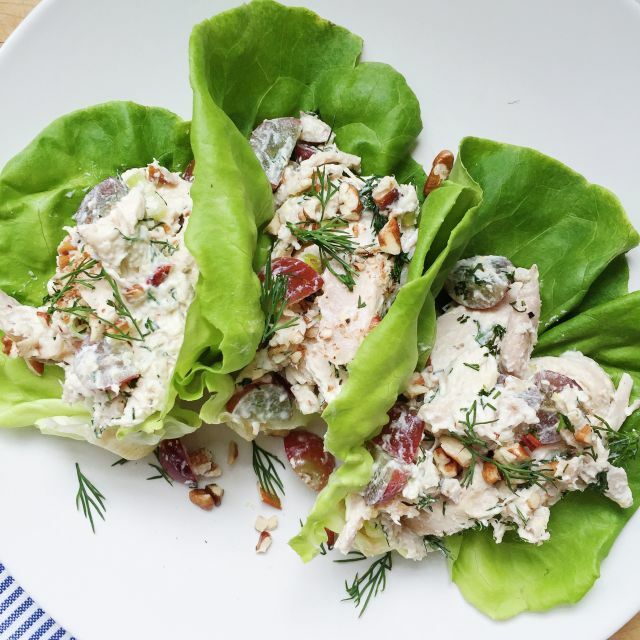 Keep it simple with chicken and mayo, or add ingredients like lemon, dill, almonds, grapes, and raisins for a more exciting texture and flavor. These can even be made vegan with faux chicken breasts and Just Mayo. All you need for this no-bake recipe is a jar, some oats, and a dream. Well, maybe a few more things. Overnight oats are taking the foodie world by storm, and for good reason. 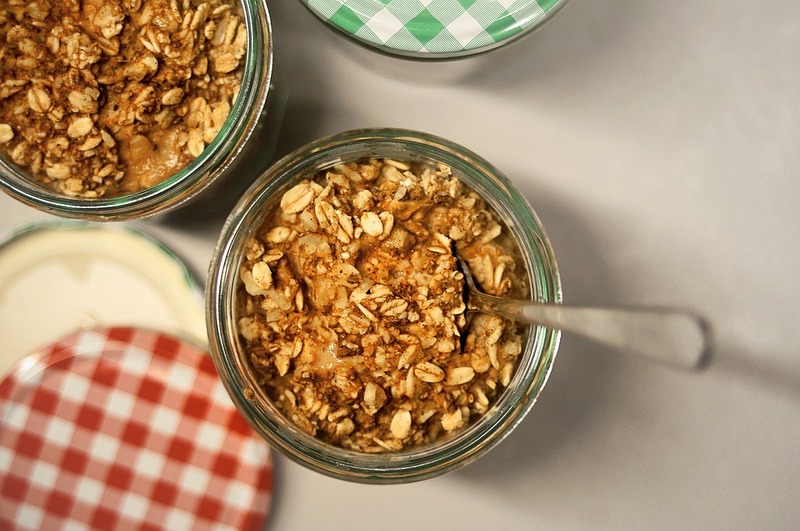 Before going to bed, prepare your oats in a tightly sealed jar and place in your fridge. When you wake up, crack it open and enjoy! Now isn’t that better than melting alongside your bacon strips? Freezer, we’re looking at you. 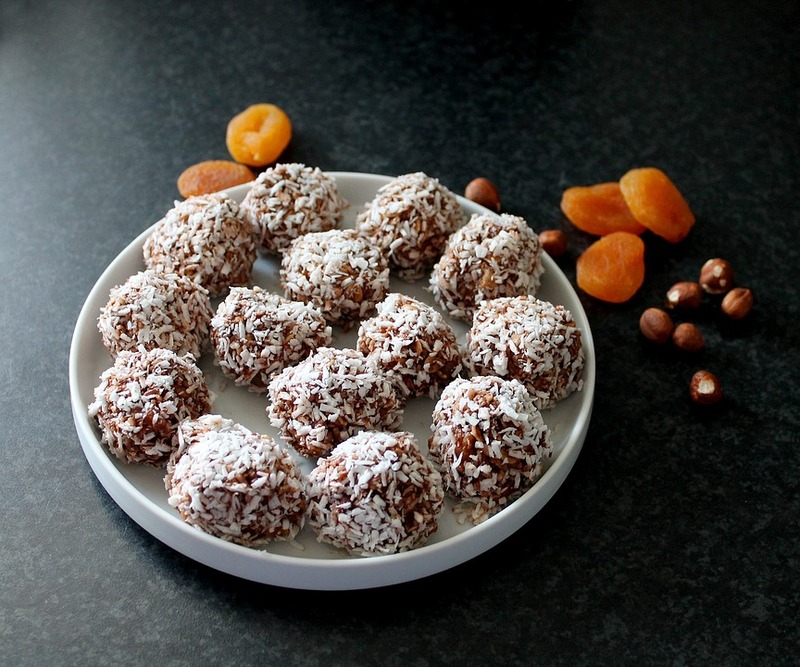 Stay amped this season with these amazing no-bake energy bites. 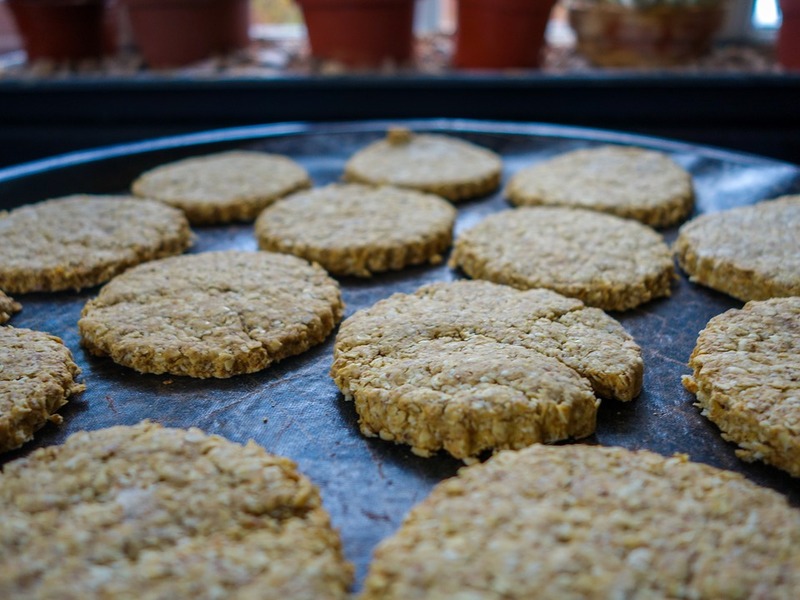 They are healthy, easy and you don’t have to step foot near a microwave. Oats and nut butters take the spotlight here with help from whatever other favorite ingredients you desire. 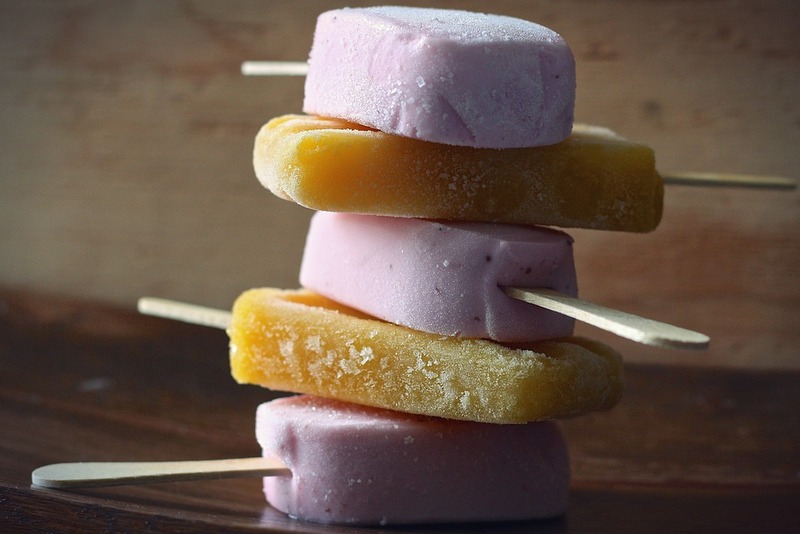 When it’s hot out, you really can’t go wrong with frozen stuff on a stick. There are tons of stores and sites on the internet where you can buy popsicle molds to get started. Next, add your favorite fruits and juice to make a healthy and delicious snack. Feeling boozy? Try a “poptail” for you and your 21+ friends. Of course, any salad avoids cooking, but this one is especially refreshing and calls for summer ingredients. 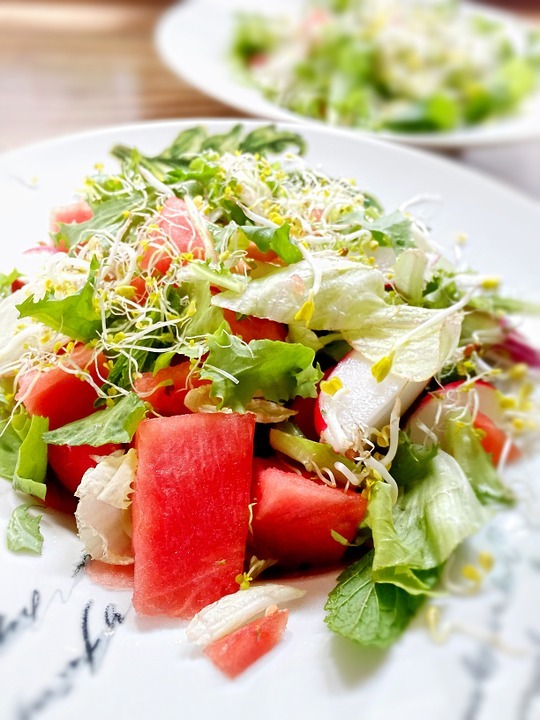 Save watermelon from your backyard cookout and use it the next day for a salad—one that will surely please. Healthy and colorful salads always make summer meals worth eating. I know what you’re thinking, but no, this does not mean you get to eat the batter by the spoonful. These 5-ingredient pancakes are super easy and happen to be vegan, too. They make a great breakfast and can be stored in the fridge for later snacking as well. Not into cooking rice? 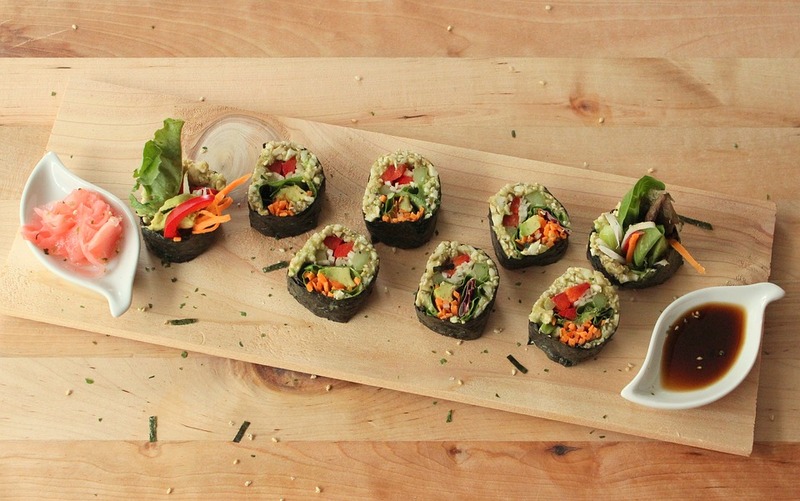 Make amazing sushi rolls using only nori sheets, your favorite vegetables, and avocado to keep them all together. This light meal is perfect for hot summer days and can be whipped up in no time at all. Let your creativity fly and mix up your fillings for fresh flavors all summer long.